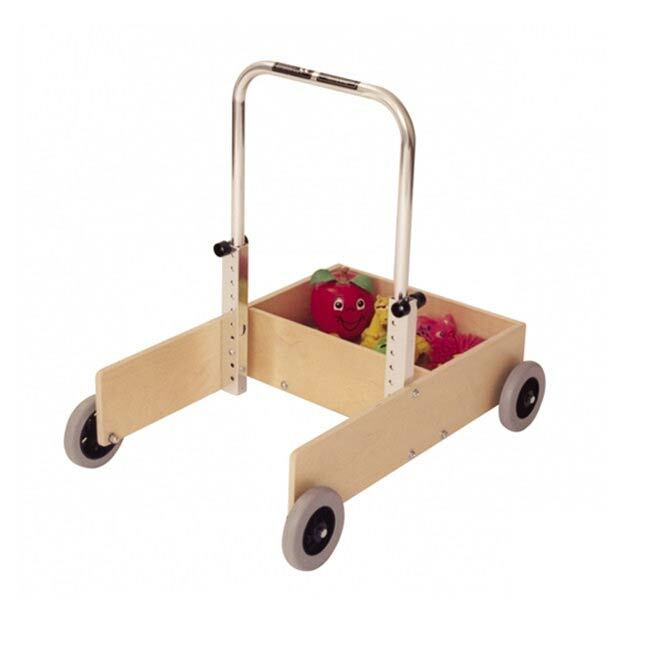 Kaye walker wagon is designed to provide stable support for early walking for children from 1 to 4 years. Walker wagon provides support and stability for children with hypotonia due to developmental delays who often lack confidence to begin ambulation. 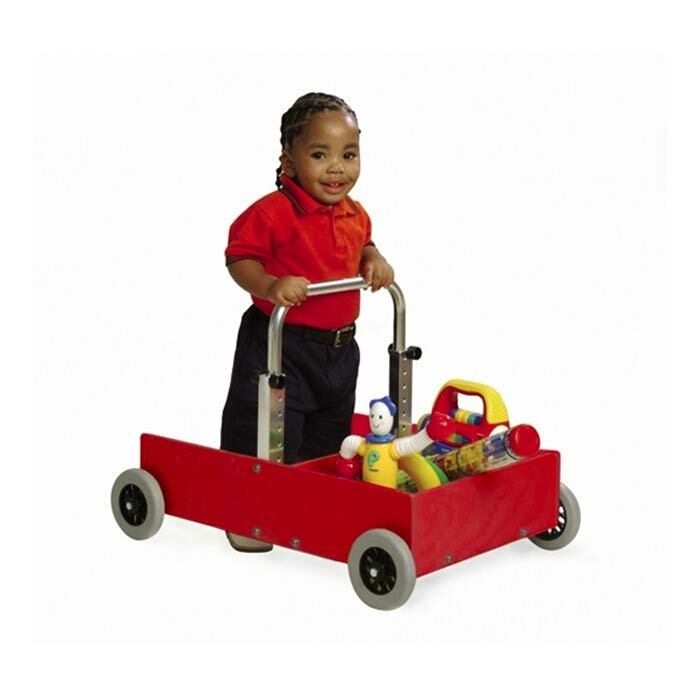 Wagon is a fun way for a child to explore the environment and play while walking. The handle is offset to provide room for adequate stride length as the child begins to take steps. Height from floor to top of handle 15" to 25" 21" to 31"